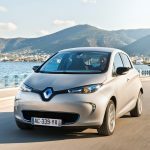 Renault’s flagship electric car, the ZOE, ended the year of 2013 in France with a stable level of sales, which seems to be at over 320 units a month in the second half of 2013. 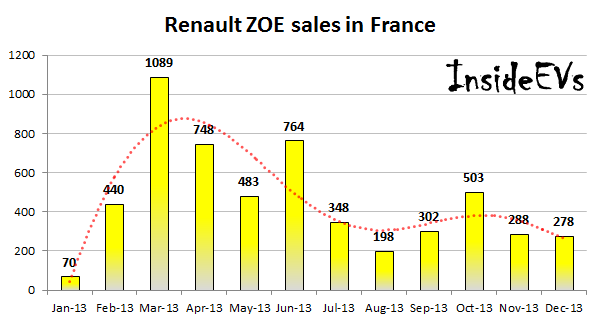 December’s result of 278 ZOE sales was enough to reach a YTD level of 5,511 units, which is enough to put ZOE in the #1 spot for EV sales in France. 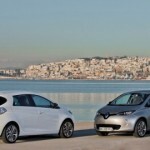 In 2013, Renault ZOE captured 63% of the French market of new passenger electric cars. This topic contains 10 replies, has 5 voices, and was last updated by sandy 3 years, 1 month ago. Allthough ZOE failed to be an overwhelming market success in its first year, I think it doesn’t lack much to be a revolution. I was prepared to buy it, but it didn’t go on sale in all european countries (e.g. Slovenia), so I bought a small ICE car-UP! to drive cheap and as ecological as I can. Therefore I remain a candidate for a second generation ZOE. 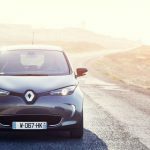 I read this forum a lot, and I hope Renault does as well, there are a lot improvements you guys suggest and would make ZOE much more attractive. I’m sure it must be much like owning a pet for you guys, when you go to bed in the evening and think about your car in the garage beeing charged or not. 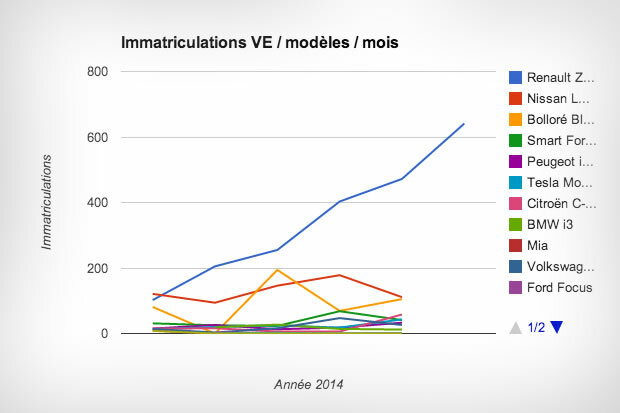 The fact that this forum exist shows how much investment of time every new product needs, to become more refined and apealling to the general public. 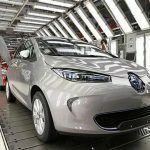 When everyone will consider buying an EV, not just enthusiasts and the ecologically minded peaople (as is the case in Norway I hear) that’s when we will see a breakthrough. The ZOE isn’t perfect, but it is very good – I wouldn’t go back to a fossil car. 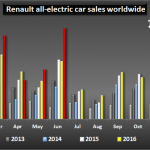 Perhaps the Winter may not be the time for a lot of Ecar sales,or any car sales,? 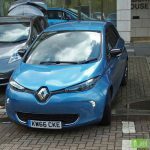 As far as the Zoe is concerned I have seen a fall in battery capacity of about 15% ie a range of 80 miles.The car is in a garage but I assume the outside temp is not good for Li-on batteries.